Maternal Green Prescription (MGRx) is a free programme to promote the health and well-being of pregnant women (and their child) through improved nutrition and increased levels of physical activity. 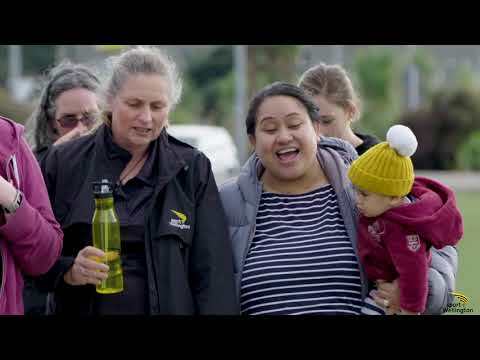 Our team of Healthy Lifestyles Co-ordinators work with women to encourage positive healthy lifestyle changes that will benefit their growing baby and whole whānau. If you feel Maternal Green Prescription is the right fit for you, fill out our self-referral form and we will get in touch with you. Alternatively, ask your GP, midwife or lead maternity carer about us. How can I refer my client? See our online referral form for Lead Maternity Care services / Midwives (LMCs), Obstetricians, GPs, Dieticians, registered healthcare professionals.